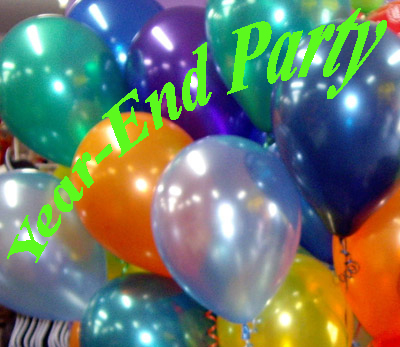 Your Group Committee is holding an End of Year Party for all of our 24th Kitchener Families. Beavers, Cubs, Scouts, Venturers, Leaders, & Your whole family, grandparents too if they wish! followed some brief advancement ceremonies. Bring lawn chairs and lots of smiles. UNIFORMS REQUIRED (waist up) for registered members. Closer to the event you can click here to sign up. We will need some help.